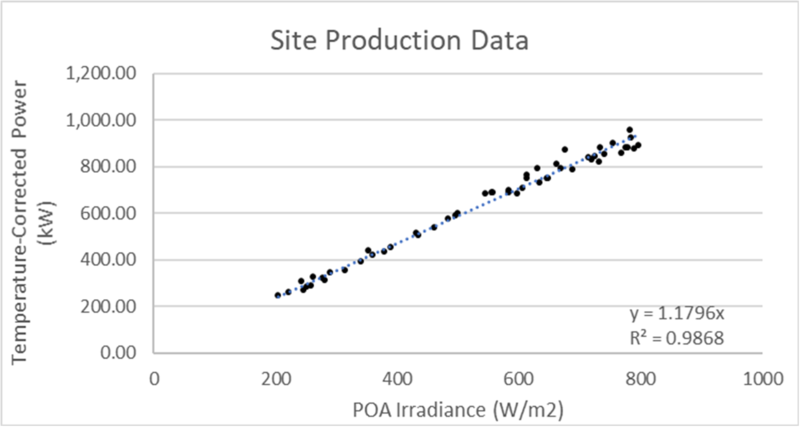 Operation and Maintenance teams understand the long-term effects that design and build decisions can have on PV system performance. 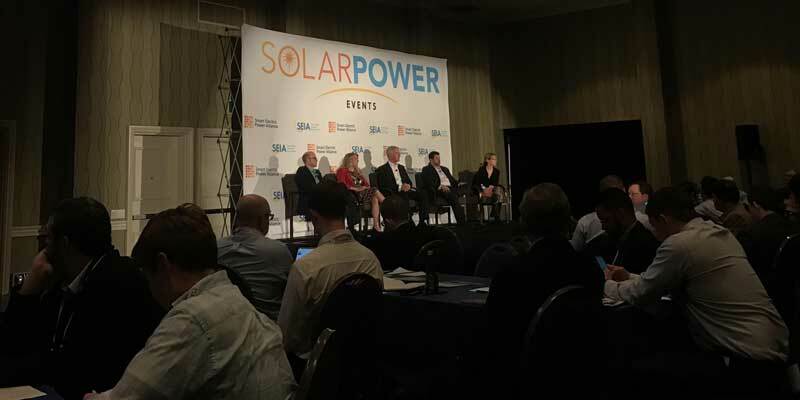 This year’s Solar Power World Asset Management and Performance conference had a consistent message that operation and maintenance cost cannot be based off what is left over in the budget but a planned expense that must be managed during the design and build phase. I was able to share some of my experience as the Director of Field Service Development at PV Pros, Inc. during a session at the conference by delivering a presentation on Asset Management ‐ Good, Fast, or Cheap…Pick two. I had the opportunity to discuss the topic with solar industry professionals at this year’s SPW AM&P conference held on January 19th and 20th in San Diego, California. In opening, there is no one-size-fits-all when it comes to Solar Asset management. Each project has its own set of needs that can define which two facets are required to get the job done. Design, construction hand-over packages, maintenance procedures, equipment selection/management, personnel, and supervision are a few key dials that can be adjusted to set the stage for picking your two. Areas of focus to promote a Good, independent O&M firms that provides Fast and Cheap services: Develop an easy to follow Operations & Maintenance Procedure. Failure analysis – Understanding when something needs to be fixed today, this week, or this month. Response planning – Proceduralizing a response plan for major component replacements. PMI protocol – Preventative Maintenance Inspections should be well documented and comprehensive to direct maintenance providers on each visit’s inspections tasks. Personnel – Utilizing internal or external labor that can get the job done safely. Training – Use of proprietary technologies may require product specific training. Responsiveness – 3rd Party Service Providers should have a main point of contact to manage their team’s site-specific responsibilities. Leverage – Utilizing contractual language that enforces the proper safety and technical training of the service provider’s personnel. Areas of focus to promote a Fast, independent O&M firms that provides a Good and Cheap services: Design considerations for maintenance can expedite execution. Replication – When possible, design redundant subsystems, utilize the same equipment across your fleet, and verify installation consistency. Grouping – Keep inverters, combiner boxes, strings, and BOS equipment proximity on a site to minimize set-up/break-down time between inspections. Accessibility – Avoid installing serviceable equipment in areas that require special equipment to access or products that are difficult to open after the initial installation. Bankable Equipment Providers – Choose manufacturer’s that will be in business for the 20+ years of operation. Installation Documentation – Well documented methods for materials that are installed in non-readily accessible areas (i.e. underground, interior walls, equipment pads, etc.) can prevent future mark-outs or downtime caused by damage. Spare Parts Management – Keeping commonly replaced materials on or near the site for future needs. Areas of focus to promote a Cheap, independent O&M firms that provides a Good and Fast services: Strict project controls provide for a thorough transition into operation. QC Plan – Controlling design to build quality will reduce cost padding of future repairs. Contractor/Key Personnel management – The person or people who have experience with the site will have intimate knowledge and therefore not have to factor onboarding cost into a future repair. Warranty Compliance – Preserving warranties such as workmanship and OEM can prevent additional future expenses or purchasing materials for the second time. Negotiate with equipment providers on the cost of warranty replacement labor credits. Equipment Shop Drawings – Custom equipment drawings/specifications will help the O&M team understand exactly what is needed to be fixed and creates an easy handover package to manufacturing for a replacement component. As-Built Documentation – Accurate As-Built drawings can make troubleshooting efforts substantially easier. Understanding locations and materials used will allow the O&M team to deliver a clear and concise plan of action and therefore reduce the cost of the response efforts. Transition Management – Creating a transition for the project delivery plan along with overlapping efforts will ensure each phase is set up for success. Task Execution – Understanding who does what and when is important to prevent team from having to pick up additional tasks, usually provided at a premium rate. Due Diligence – Understand the team, its members and their capabilities before adding them into the mix. Often, contractors offer services that are not handled internally and will require additional cost to cover subcontractor management. A very close friend of mine introduced a great saying, “Planning your work then work your plan.” This phrase can be embodied during all phases of a PV System. The common strategy with both residential and commercial solar projects is to build the system quickly and cheaply then use whatever is left over to keep the system operating. This strategy leaves the asset managers in a tailspin once a failure occurs and repairs are required. The expenses are often unaccounted for and the responsible party is not always clearly defined. Poor planning creates a disruption for all parties involved. Looking at Operations and Maintenance budgets as an obligation rather than an unexpected expense is necessary for long term system safety. Proper maintenance planning and execution during the design, construction, commissioning, and operational phases will reduce operating cost and increase system availability. 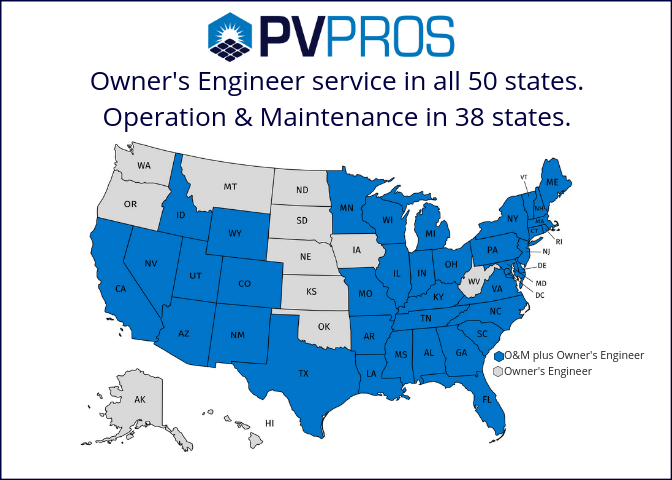 PV Pros, a solar maintenance service provider and Pure Power Engineering, a solar engineering firm, have a successful collaboration on the necessary considerations needed to design and operate a successful plant. Our joint understanding of all phases of a solar project has us looking less at transactions and more on the commitments. Delivering the best solar energy systems is essential to lowering the levelized cost of energy.